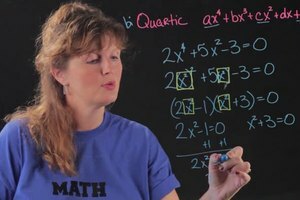 Adding a radical is essentially the same process as adding a square root. 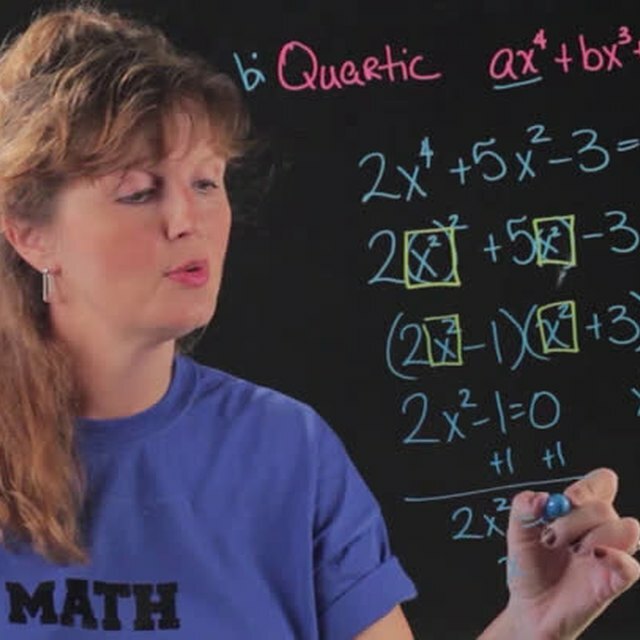 Add a radical with help from an experienced math professional in this free video clip. 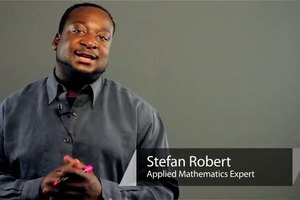 How to add a radical? 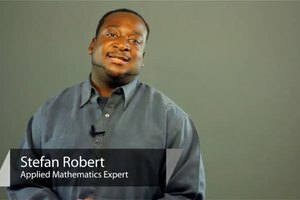 I'm Bon Crowder with MathFour.com, and we're talking about adding radicals. Radical means this little square root thing. And when you add them, it's just the same as adding like terms. So, if I'm going to add two square root of three plus seven square root of three. I add two copies of square root of three plus seven copies of square root of three. And I get nine square root of three. If I have a longer one, say, eight square root of five plus six square root of three, plus four square root of five. Find the ones that match and only add those. So, I have eight square root of five, and here's a matching square root of five. So, eight and four is 12 square root of five and then, six square root of three is all by itself and gets left alone. And that's how you add radicals. 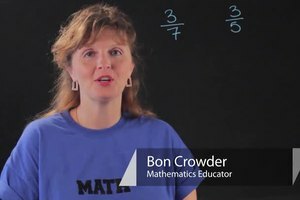 I'm Bon Crowder with MathFour.com, have fun.